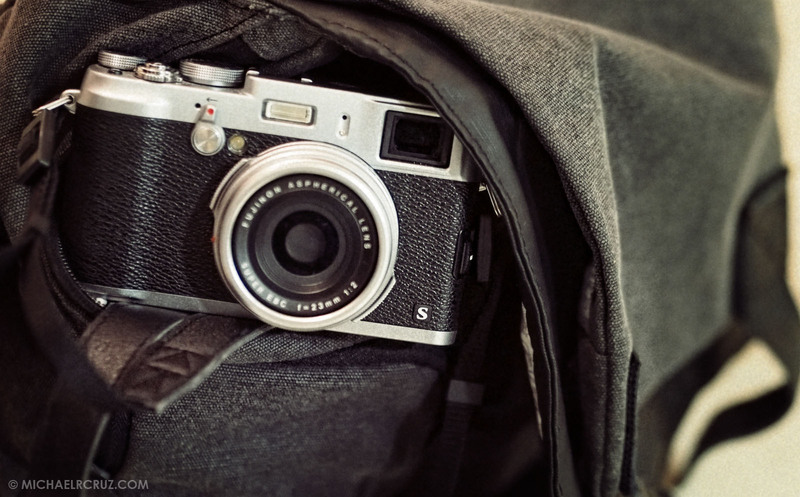 I am currently reviewing the new Fujifilm X100s. I really love Fuji cameras and always a fan of its JPEG files. Also, the design is just simply drop dead gorgeous. While others doesn’t mind the looks of a camera, well… I do! 1) Build quality is pretty much the same like the X100, which is superb and classy. 3) The focusing is fast! Oh yeah! Finally! It is not OM-D fast, but, it’s almost 90%. That’s quite a speed jump. 4) I wish the macro automatically turns on when you shoot up close to the subject, but its a much better implementation than the previous model. 5) Manual focus is 100 times better! Full review coming soon! and I’ll do a comparison as well… X100s vs OM-D, stay tuned. Is the camera in stores here in dubai now ? I am looking at purchasing one next week, where is the best place to get it? I know Grand Stores have them, But anything like Micro? Or Advnaced Media where you can get disscounts and haggel a little? Was saving up for a X100, and so glad that the X100s is now out! Where would you reckon I should get one in Abu Dhabi/Dubai? Or should I simply get one from the US – I think BH has it up for about 1300 USD? It is a great camera! Grand Stores is the official Fuji reseller here in the UAE. I suggest getting it from Grand Stores since you will have to pay for custom tax and shipping fees if purchased online. How much is X100s now?